Signup for a personal demo of the ETran platform. Stop payment platform siloing by moving to an easy-to-deploy, modular, integrated receivables platform that allows you to accept, process and post, any payment type, from any payment channel—seamlessly and securely via the cloud. 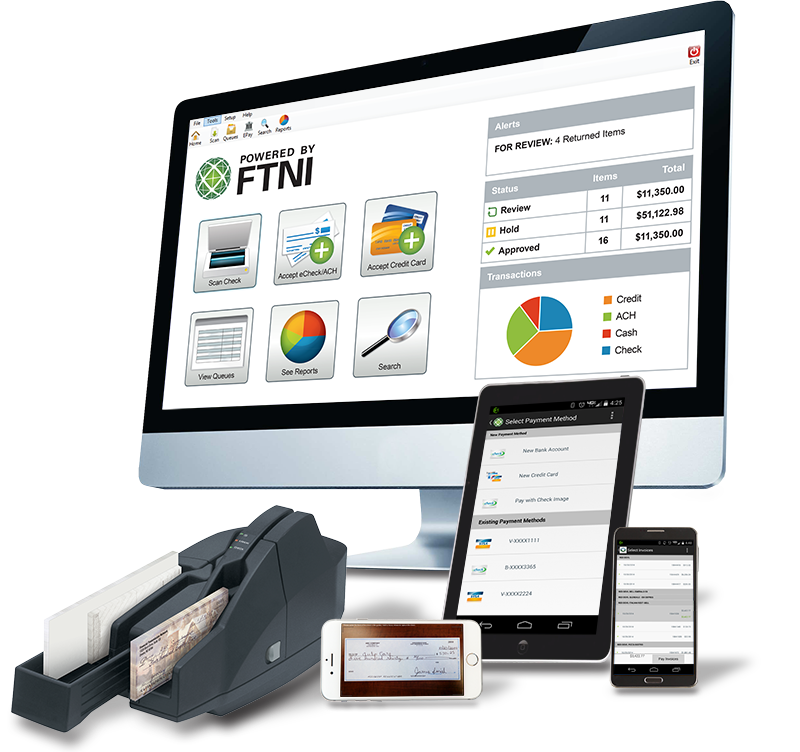 Signup now for a personal demonstration to learn how FTNI's ETran Integrated Receivables platform can help you centralize and streamline your receivables operations on a single platform. Don't delay! Request a live demo today to discover how ETran can help you streamline payment processing and receivables management on a single, secure, cloud-based receivables platform.